A decedent and rich chocolate frosting that can be enjoyed to the fullest without the guilt! 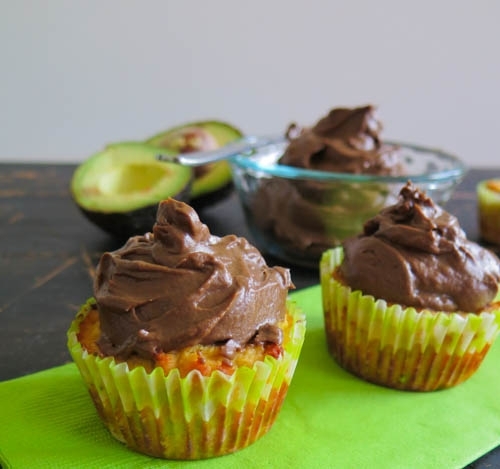 Scoop avocado meat into a food blender and pulse 4 to 5 times. Add in cocoa powder, honey, unsweetened almond milk, and stevia and blend till combined. Enjoy on top of various desserts!